While the OFFICE of President remains in highest regard at NewEnergyNews, this administration's position on climate change makes it impossible to regard THIS president with respect. Below is the NewEnergyNews theme song until 2020. The challenge now: To make every day Earth Day. Europe has long spearheaded the global fight against climate change. 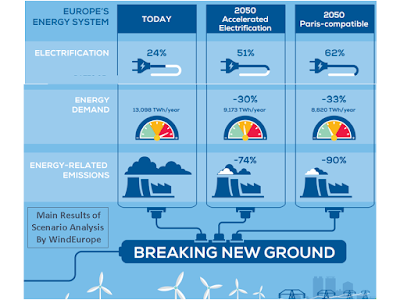 Now Europe is examining its 2050 decarbonisation strategy. This includes pathways to net zero Greenhouse Gas Emissions (GHG) in 2050. Such a transition represents a formidable challenge, but it is also a remarkable opportunity for the European economy. 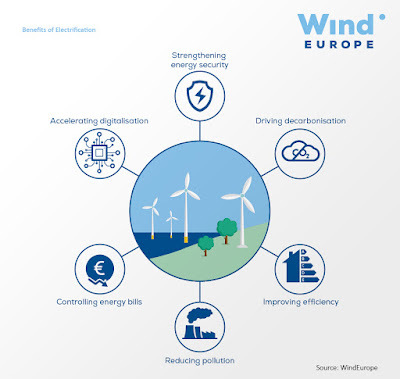 Renewables-based electrification is key to the decarbonisation of Europe’s energy system. 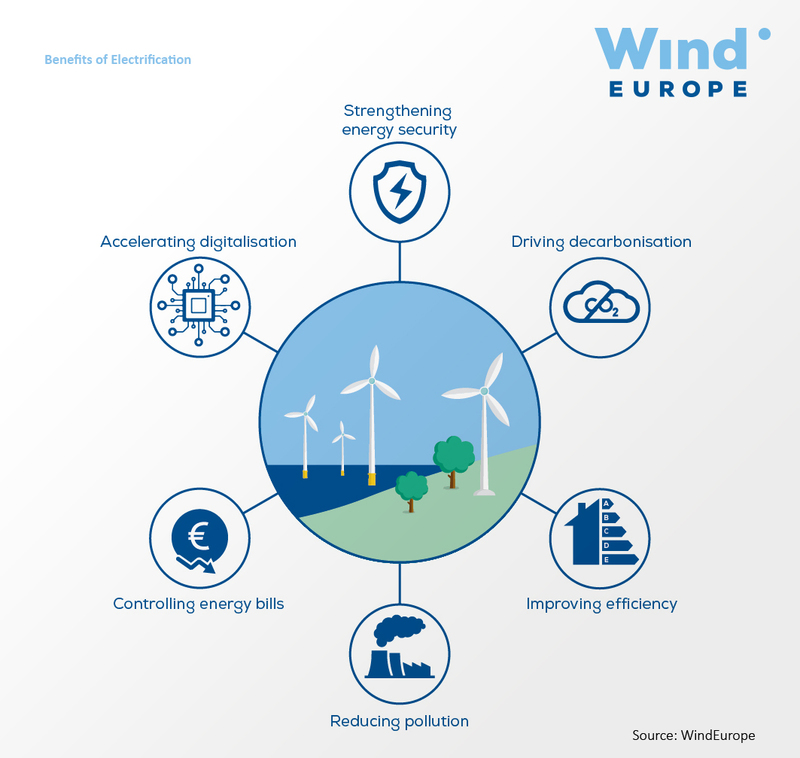 If EU policymakers make a clear choice for renewables-based electrification, Europe will hold the key to a successful decarbonisation strategy while ensuring it retains its competitive edge in key climate mitigation technologies. In the process, Europe will make its energy system more resilient, drastically cutting dependence on imported fossil fuels, improving Europeans’ living standards by limiting air pollution and cutting the energy bills of citizens and businesses. • a Paris-compatible scenario, which would ensure global temperature rises are well below 2 degrees, and thus requires more ambitious policies. The report also analyses the policy levers that will drive electrification and addresses the challenges related to the electrification of three sectors: industrial processes, transport and buildings. Crucially, the report also spells out the implications of shifting to a renewables-based energy system for both infrastructure and system integration. With the right policies it is technically and economically possible to increase the share of electricity in energy from 24% today to 62% in 2050, 78% of which would be coming from renewables. And thanks to its cost-competitiveness and scalability, wind energy is uniquely placed to make a central contribution to this transition. 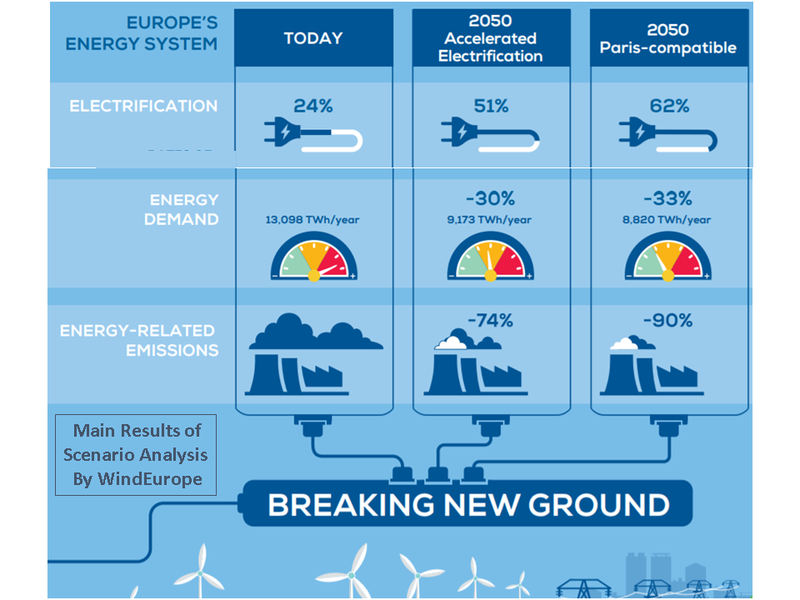 • With ambitious Paris-compatible policies, Europe’s electricity share in energy use could reach 62% in 2050. • By contrast, even an impeccable implementation of current policies up to 2030 would yield only 51% of electricity share in energy use by 2050. • Pursuing a Paris-compatible trajectory would reduce Europe’s energy-related emissions by 90% by 2050. • By contrast, an impeccable implementation of current policies up to 2030 would reduce Europe’s energy related emissions by only 74% by 2050. • Integrating transport and heating into a renewablesbased power system is the next frontier that will shape the future of Europe’s energy system. • It would both decarbonise and boost the European economy. • It would reduce dangerous air pollutants from cars, industry and homes. • It would strengthen energy security by decreasing the amount of fuel imports from foreign countries. • It would improve energy efficiency and reduce final energy demand. • It would accelerate digitalisation, allowing customers to take control of their energy bill. 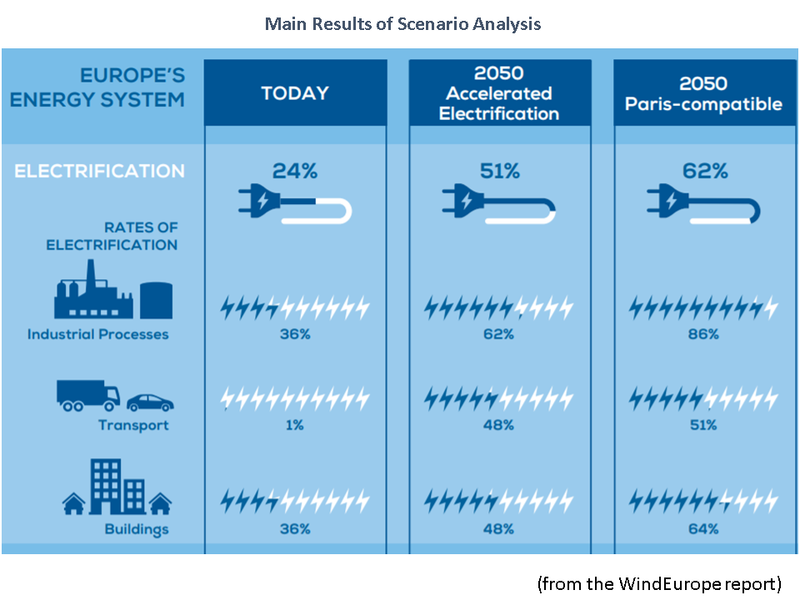 • Energy expenditure in the Paris-compatible scenario would be 2.7% of Europe’s annual GDP to 2050, only 0.5 percentage points more than the accelerated electrification scenario. • The Paris-compatible scenario would reduce the costs of climate change mitigation. These costs would amount to 0.86% of Europe's annual GDP. By contrast, not implementing this scenario would carry costs amounting to 1.2% of Europe's annual GDP. • The Paris-compatible scenario means 33% in overall energy savings to 2050. Energy demand in industrial processes would fall 36%, 18% in buildings and 46% in transport. • By contrast, the accelerated electrification scenario means only 30% in overall energy savings to 2050. 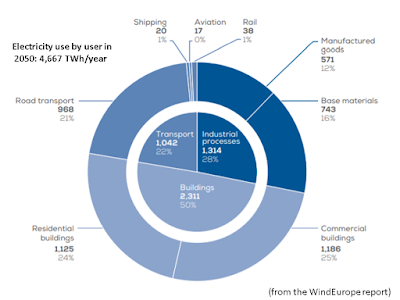 Energy demand in industrial process would fall 36%, only 7% in buildings and 51% in transport. 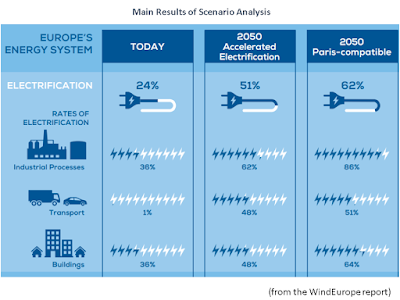 • The Paris-compatible scenario means reaching an 86% share of electricity in industrial processes by 2050. • But the accelerated electrification scenario only delivers a 62% share of electricity in industrial processes by 2050. • The Paris-compatible scenario would reduce 88% energy-related emissions from industrial processes by 2050. But the accelerated electrification scenario would only reduce emissions by 70%. • The use of electric heat pumps will drive energy savings and emissions reductions. Although they represent only 2% of today’s final energy demand for heating and cooling, they are quickly spreading. • In the Paris-compatible scenario, electrification in commercial buildings would be 78% by 2050. By contrast, under the accelerated electrification scenario, this would be only 62%. 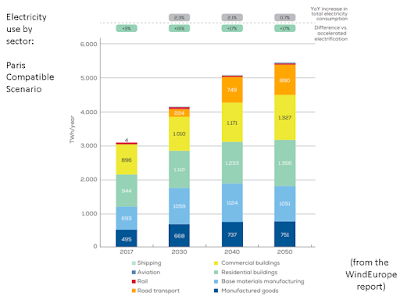 • In the Paris-compatible scenario, electrification in household buildings would be 59% by 2050. By contrast, under the accelerated electrification scenario, this would be only 39%. • The Paris-compatible scenario would reduce 70% energy-related emissions from buildings by 2050. But the accelerated electrification scenario would only reduce emissions by 50%. • Sales of passenger vehicles with internal combustion engines will peak in 2025 under current policies. • According to both the Paris-compatible and the accelerated electrification scenarios, electric cars should account for 95% of new sales by 2035. • According to both the Paris-compatible and the accelerated electrification scenarios, rail transport should be 90% electric by 2030. • According to the Paris-compatible scenario, hydrogen demand could be up to 426 TWh/year - equivalent to 4.8% of energy demand in 2050 - mainly to heat buildings and as a fuel for road transport. • The uptake of hydrogen cars, however, requires further policy ambition. 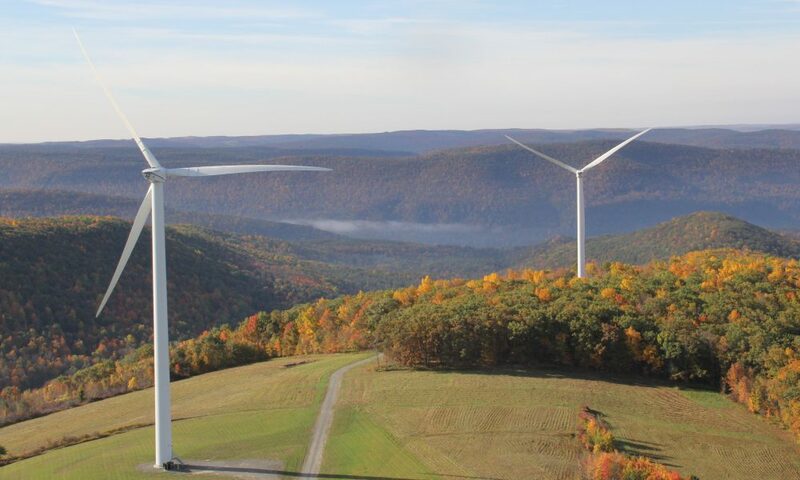 • Wind energy could install more than 20 GW/year from 2030-2050. • At this rate, wind energy would generate 2,223 TWh of electricity by 2050, equivalent of 36% of Europe’s power generation. • Renewables would then account for 66% of Europe’s final energy demand, significantly contributing to a 90% reduction of CO2 emissions. • Investment costs for onshore wind would average €1.1m/MW by 2050, a decrease of 30% from today. 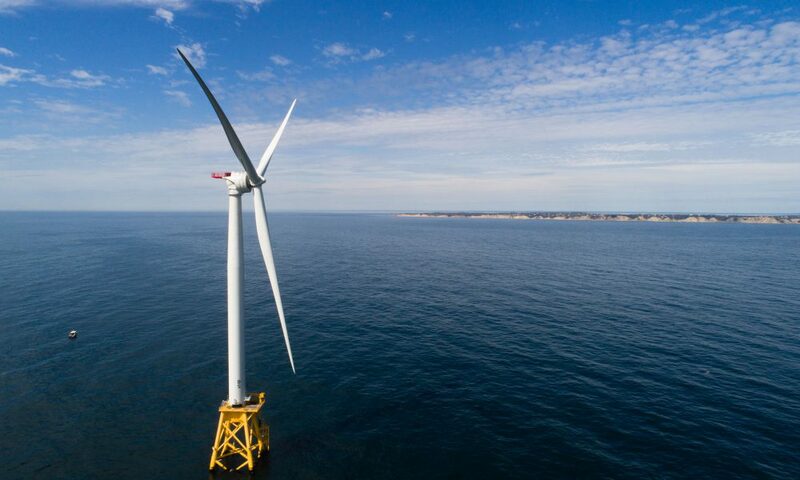 Offshore costs would be €2.2m/MW, a 23% decrease. 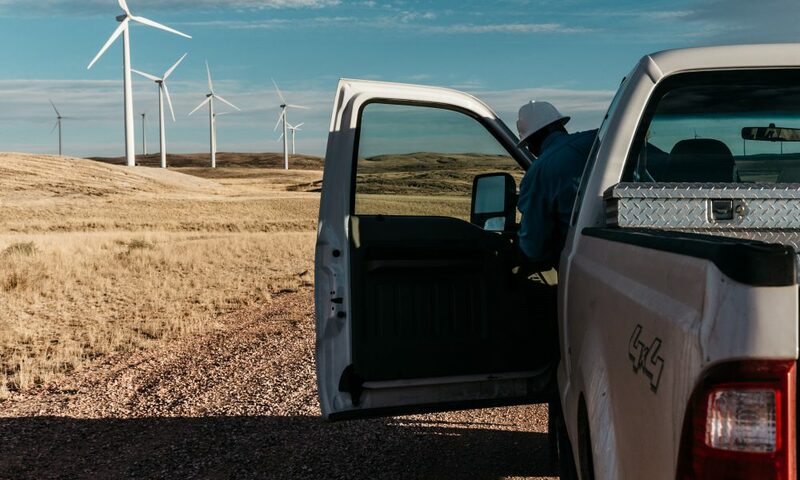 • The massive uptake of electric batteries for passenger vehicles would provide enough short-term storage capacity for managing high shares of wind and solar PV, even assuming that only 10% of EV battery capacity is made available to the grid. 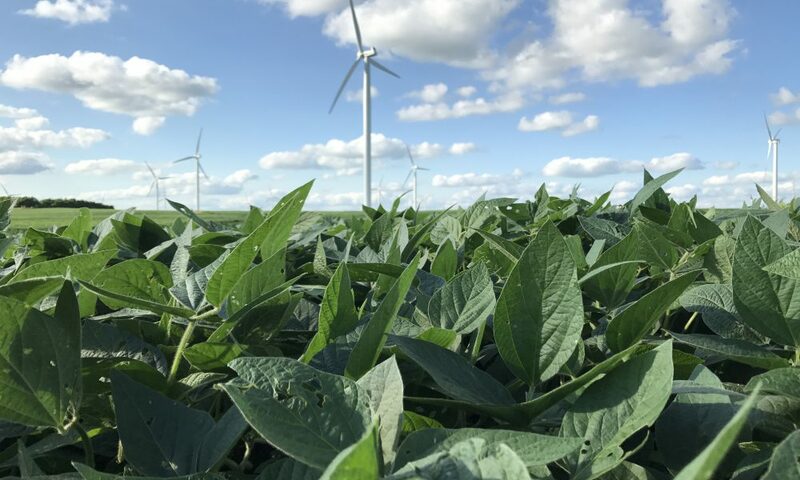 • For longer timeframes, power-to-X development would provide the required seasonal storage capacity and will become an important source of flexibility. • Managing the future energy system requires a paradigm change in the use of digital technologies. • Developing more and stronger power grids is a precondition of any electrification and decarbonisation pathway in Europe. • Europe would need 12,000 GW-km/year of new power lines by 2050. • Significant development of DC technologies and LV power lines will drive the expansion. Europe must make a clear choice in favour of the renewables-based electrification of industrial processes, buildings and transport as the key driver of its decarbonisation strategy. • The EU should ramp up its emissions reduction objective for 2030 to 45% now and use the 2023 ratchet-up mechanism to adjust its emissions reduction trajectory to its long-term decarbonisation objective. • Member States should adjust their energy tax regimes for electricity and fossil fuels to incentivise decarbonised energy use. • Market design rules should enable the use of dynamic electricity pricing contracts and time responsive grid tariffs to incentivise demandside flexibility. • Market design rules should avoid market exit barriers for the most carbon intensive power generation assets. • ENTSO-E’s 10 Year Network Development Plan should reflect the infrastructure needs of the Paris-compatible scenario and accelerate the roll out of smart low voltage grid. 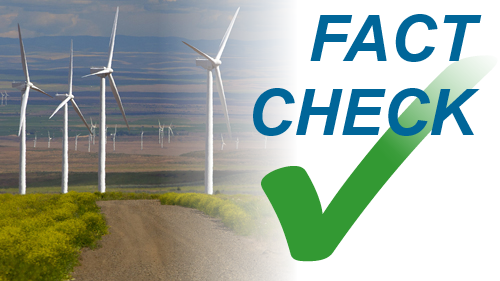 • The EU’s Connecting Europe Facility should prioritise electricity projects and the deployment of ultra-fast vehicle charging infrastructure. • The EU and Member States should adopt zeroemissions vehicle sales targets as part of the post-2020 CO2 standards for passenger cars and light commercial vehicles. • To unlock the massive potential of renewablespowered green hydrogen, Horizon Europe and national R&D programmes should prioritise R&D funding for electrolysers. Governments should also adopt network charge exemptions that enable electrolysers to benefit system operations. • Member States should spell out electrification measures as part of the National Energy and Climate Plans to 2030 notably for industrial processes and buildings. 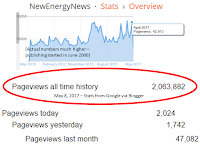 NewEnergyNews has passed the 2 MILLION page views milestone! 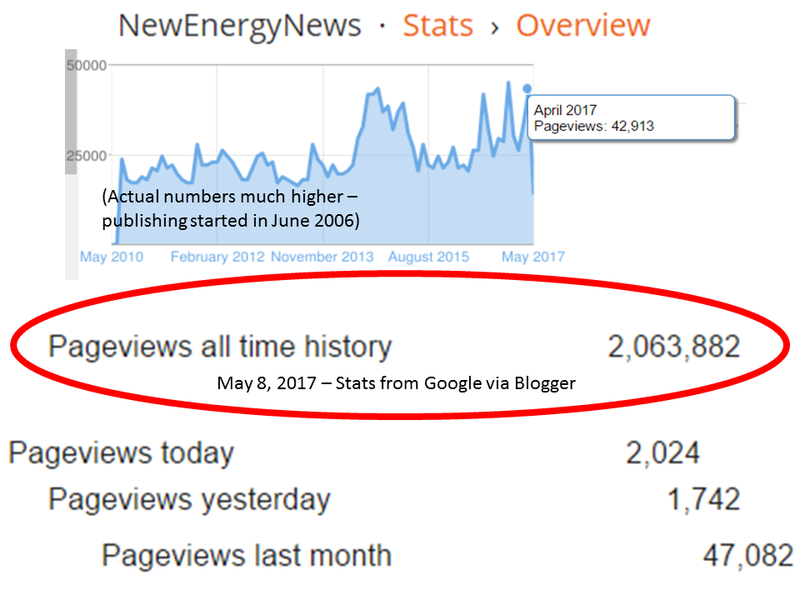 TTTA Thursday-Will Texas Turn Against New Energy? ORIGINAL REPORTING: Can the price of rooftop solar keep falling? FRIDAY WORLD HEADLINE-Will Climate Change Be Boomers’ Legacy To Millennials? OIL IN THEIR BLOOD, The American Decades, the second volume of Herman K. Trabish’s retelling of oil’s history in fiction, picks up where the first book in the series, OIL IN THEIR BLOOD, The Story of Our Addiction, left off. The new book is an engrossing, informative and entertaining tale of the Roaring 20s, World War II and the Cold War. You don’t have to know anything about the first historical fiction’s adventures set between the Civil War, when oil became a major commodity, and World War I, when it became a vital commodity, to enjoy this new chronicle of the U.S. emergence as a world superpower and a world oil power. As the new book opens, Lefash, a minor character in the first book, witnesses the role Big Oil played in designing the post-Great War world at the Paris Peace Conference of 1919. Unjustly implicated in a murder perpetrated by Big Oil agents, LeFash takes the name Livingstone and flees to the U.S. to clear himself. Livingstone’s quest leads him through Babe Ruth’s New York City and Al Capone’s Chicago into oil boom Oklahoma. Stymied by oil and circumstance, Livingstone marries, has a son and eventually, surprisingly, resolves his grievances with the murderer and with oil. In the new novel’s second episode the oil-and-auto-industry dynasty from the first book re-emerges in the charismatic person of Victoria Wade Bridger, “the woman everybody loved.” Victoria meets Saudi dynasty founder Ibn Saud, spies for the State Department in the Vichy embassy in Washington, D.C., and – for profound and moving personal reasons – accepts a mission into the heart of Nazi-occupied Eastern Europe. Underlying all Victoria’s travels is the struggle between the allies and axis for control of the crucial oil resources that drove World War II. As the Cold War begins, the novel’s third episode recounts the historic 1951 moment when Britain’s MI-6 handed off its operations in Iran to the CIA, marking the end to Britain’s dark manipulations and the beginning of the same work by the CIA. But in Trabish’s telling, the covert overthrow of Mossadeq in favor of the ill-fated Shah becomes a compelling romance and a melodramatic homage to the iconic “Casablanca” of Bogart and Bergman. Monty Livingstone, veteran of an oil field youth, European WWII combat and a star-crossed post-war Berlin affair with a Russian female soldier, comes to 1951 Iran working for a U.S. oil company. He re-encounters his lost Russian love, now a Soviet agent helping prop up Mossadeq and extend Mother Russia’s Iranian oil ambitions. The reunited lovers are caught in a web of political, religious and Cold War forces until oil and power merge to restore the Shah to his future fate. The romance ends satisfyingly, America and the Soviet Union are the only forces left on the world stage and ambiguity is resolved with the answer so many of Trabish’s characters ultimately turn to: Oil. Commenting on a recent National Petroleum Council report calling for government subsidies of the fossil fuels industries, a distinguished scholar said, “It appears that the whole report buys these dubious arguments that the consumer of energy is somehow stupid about energy…” Trabish’s great and important accomplishment is that you cannot read his emotionally engaging and informative tall tales and remain that stupid energy consumer. With our world rushing headlong toward Peak Oil and epic climate change, the OIL IN THEIR BLOOD series is a timely service as well as a consummate literary performance. OIL IN THEIR BLOOD, a superb new historical fiction by Herman K. Trabish, addresses our energy illiteracy by putting the development of our addiction into a story about real people, giving readers a chance to think about how our addiction happened. Trabish's style is fine, straightforward storytelling and he tells his stories through his characters. The book is the answer an oil family's matriarch gives to an interviewer who asks her to pass judgment on the industry. Like history itself, it is easier to tell stories about the oil industry than to judge it. She and Trabish let readers come to their own conclusions. She begins by telling the story of her parents in post-Civil War western Pennsylvania, when oil became big business. This part of the story is like a John Ford western and its characters are classic American melodramatic heroes, heroines and villains. In Part II, the matriarch tells the tragic story of the second generation and reveals how she came to be part of the tales. We see oil become an international commodity, traded on Wall Street and sought from London to Baku to Mesopotamia to Borneo. A baseball subplot compares the growth of the oil business to the growth of baseball, a fascinating reflection of our current president's personal career. There is an unforgettable image near the center of the story: International oil entrepreneurs talk on a Baku street. This is Trabish at his best, portraying good men doing bad and bad men doing good, all laying plans for wealth and power in the muddy, oily alley of a tiny ancient town in the middle of everywhere. Because Part I was about triumphant American heroes, the tragedy here is entirely unexpected, despite Trabish's repeated allusions to other stories (Casey At The Bat, Hamlet) that do not end well. In the final section, World War I looms. Baseball takes a back seat to early auto racing and oil-fueled modernity explodes. Love struggles with lust. A cavalry troop collides with an army truck. Here, Trabish has more than tragedy in mind. His lonely, confused young protagonist moves through the horrible destruction of the Romanian oilfields only to suffer worse and worse horrors, until--unexpectedly--he finds something, something a reviewer cannot reveal. Finally, the question of oil must be settled, so the oil industry comes back into the story in a way that is beyond good and bad, beyond melodrama and tragedy. Along the way, Trabish gives readers a greater awareness of oil and how we became addicted to it. Awareness, Paul Roberts said in THE END OF OIL, "...may be the first tentative step toward building a more sustainable energy economy. 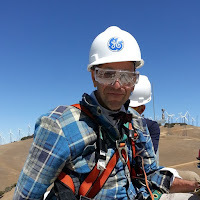 Or it may simply mean that when our energy system does begin to fail, and we begin to lose everything that energy once supplied, we won't be so surprised."